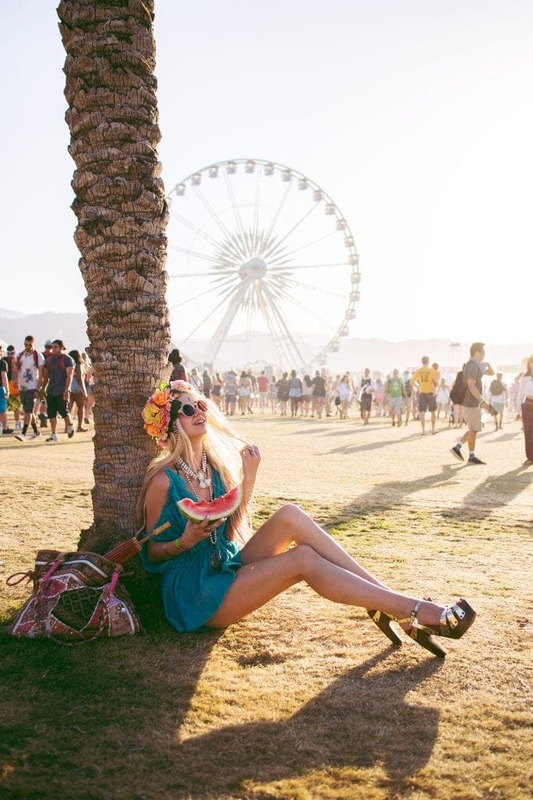 Follow our Coachella adventures with our highlight video! Wading through seas of people, venturing from stage to stage, dancing with friends and becoming friends with strangers. 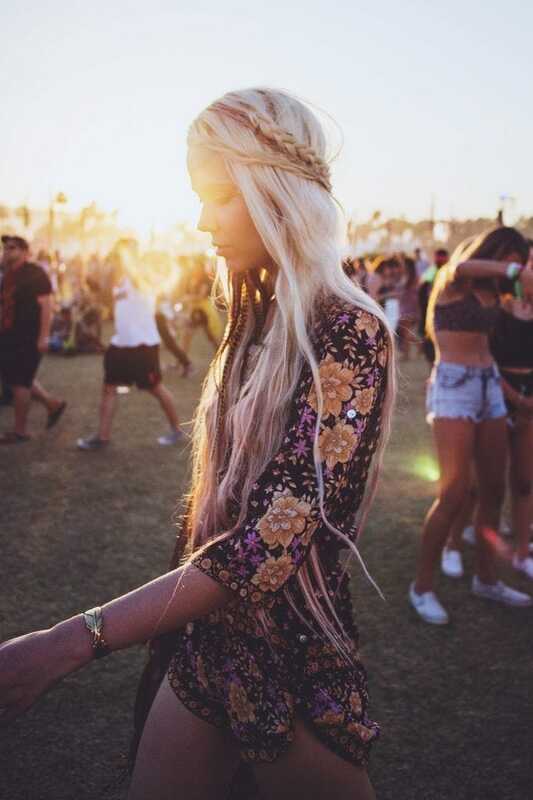 Endless music, and hot hours to cool nights… this is what the festival is about.